The German Shepherd Border Collie Mix is possibly the most trainable designer dog in the world. 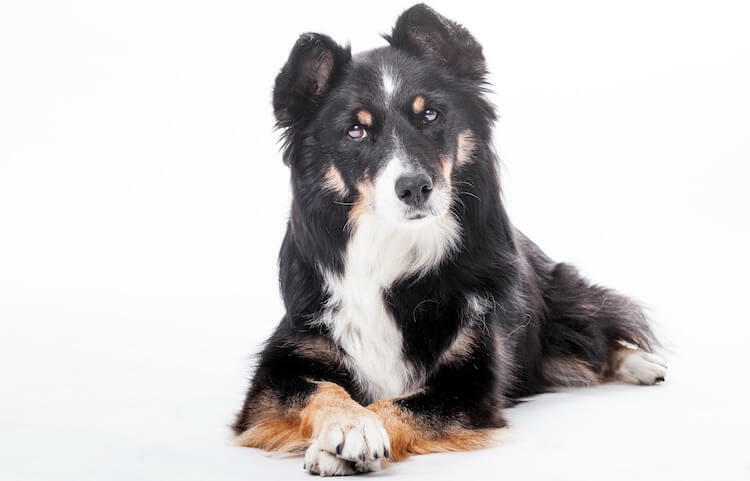 When you combine the intelligence of the impeccable Border Collie with the trainability and loyalty of the German Shepherd, the Shollie is a superb addition to any active family home. These dogs love being busy and will perfect any commands you teach them. Ticking every box for experienced dog handlers, read on if you think you’ve got what it takes to make this mix a part of your life. Download All Things Dogs’ free eBook to learn more about this hybrid dog. 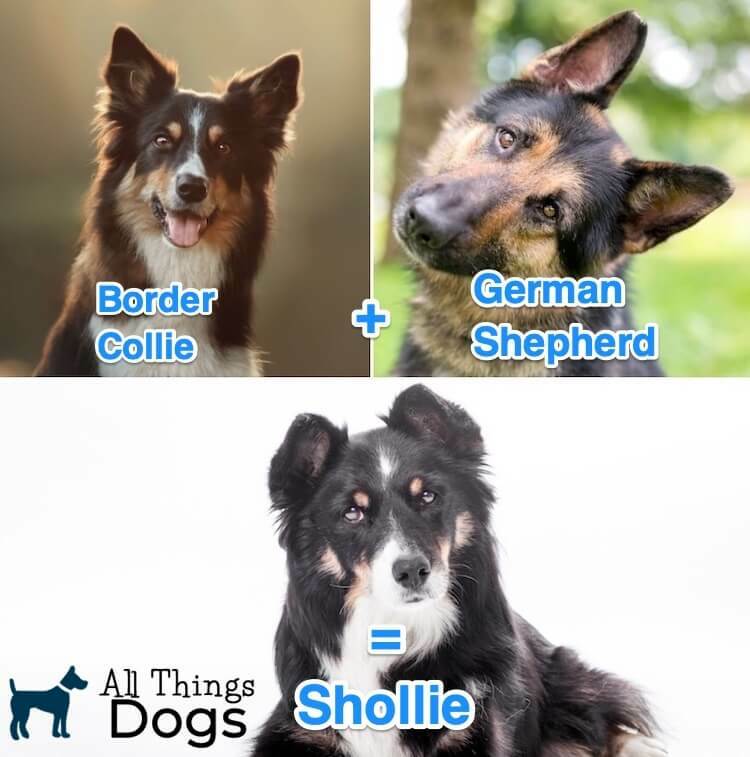 A Shollie is the affectionate name given to a German Shepherd Border Collie Mix. 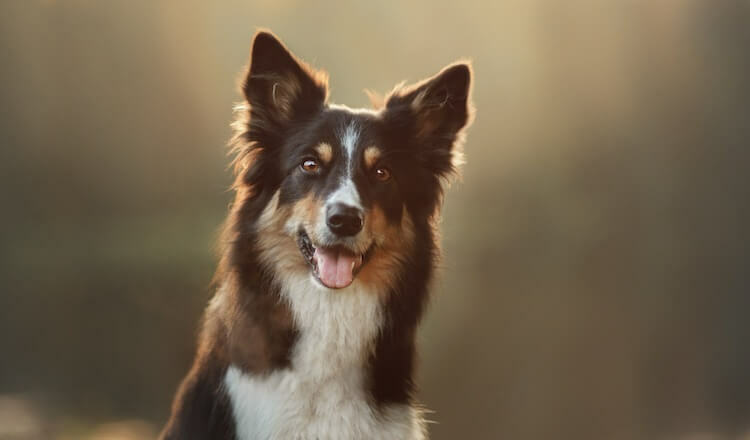 Combining the best qualities from the German Shepherd and the Border Collie, this breed is super intelligent, trainable, athletic and energetic. Being a hybrid dog, they aren’t currently recognized by any Kennel Clubs and it seems they’re taking a while to be noticed by the Designer Dog registries too, this might be because it is not clear when this incredible mix first appeared. 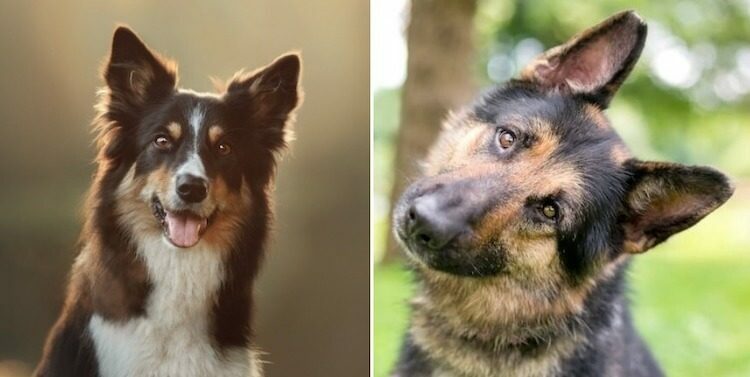 Let’s take a look at both parent dogs’ histories to get an understanding of where the Border Collie German Shepherd Mix came from. We can thank the Vikings for what we now know as the Border Collie. During the British Invasion, dogs were brought alongside humans and food. Roman and Viking dogs were crossed to suit the hilly and rocky landscape that they found themselves on; here the Border Collie was born. They were first recognized by the American Kennel Club in 1995 and are prized for their herding capacity and agility. Border Collies ranks 38 out of 193 for popularity in the AKC, but, we wonder if their lower score is a reflection on the fact that they just don’t suit all families. The Border Collie is an incredibly smart herding dog. They pick up skills and commands super quickly, but, they also get bored quickly too. They love being busy, whether this is agility, flyball, practicing commands or working. Described by the American Kennel Club as courageous, smart and confident, this breed ranks 2 of 193 for popularity in the US. Being a herding dog, as their name suggests, they have an unwavering work ethic. Eager to please and wholeheartedly loyal, they are widely used in service from the military to the police. Despite this, many find themselves equally happy as pet dogs, providing they are exercised and stimulated. 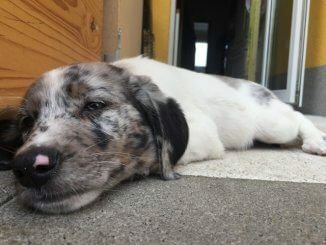 Looking at this hybrid puppy, many often see it as a pure-bred puppy, this is because a German Shepherd Dog and Border Collie can be similar in size, appearance and even have similar colorings. Puppies often look like a typical Shepherd or Collie, rather than an obvious mix breed. You may never notice they are a hybrid by appearance. For a German Shepherd Border Collie Mix puppy you can expect to pay anywhere between $450 – $900 USD. Litter sizes vary, but you can expect anywhere between 5-9 puppies. As always, make sure you research both parent breeds, and find a reputable breeder who carries out the necessary tests on the parent dogs (we will speak more about this in the health section). 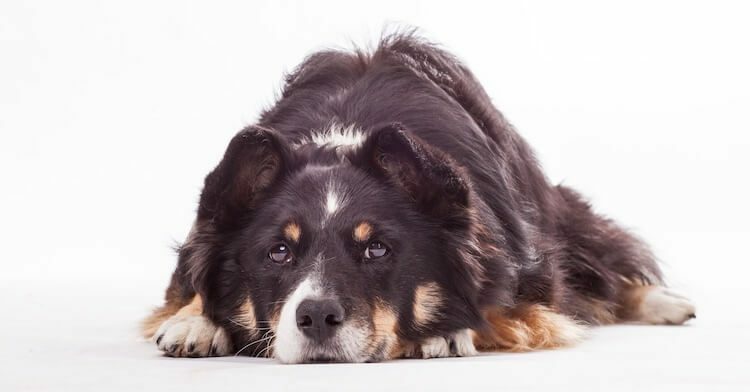 Whilst the German Shepherd Border Collie Mix can be an impeccable dog, in terms of trainability and loyalty – this assumes they have inherited the best qualities from both parents. Being a hybrid dog, this may not always be the case. 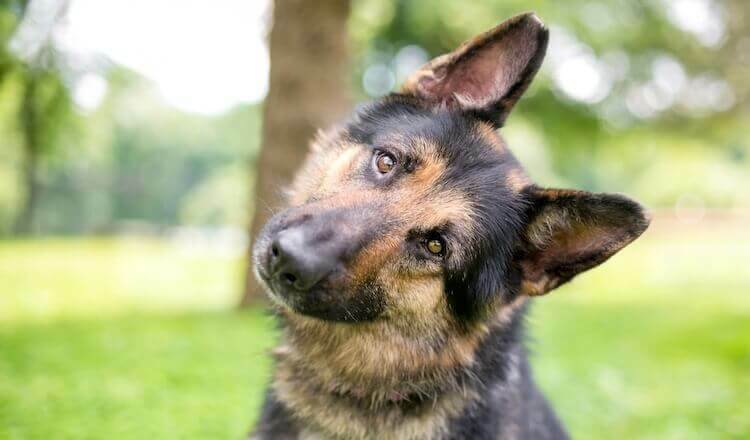 Your hybrid could also inherit these temperament issues, for that reason, you need to seriously consider if you are experienced enough to handle this hybrid dog. When a German Shepherd Border Collie Mix has a stable temperament, and there is strong training and socialization, they are friendly, smart, active and a little cheeky. They are super hiking buddies, agility partners and companions (they adore their owners). Generally, when they are exercised and stimulated enough, they are quiet and content in the home not being renowned barkers – so neighbors will barely even notice you have a dog. If raised with them, they tolerate kids and other pets. Some will argue that due to their herding heritage, small furries aren’t the best idea, but, using desensitization and counter-conditioning, this mix can learn to live with them. 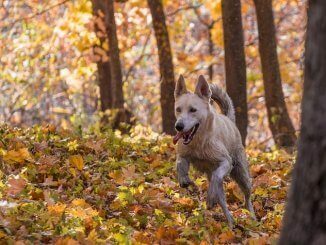 As you have probably understood, from the temperament section above, the Border Collie German Shepherd Mix is best suited to active families who have experience of smart and active breeds. These breeds are very demanding with care requirements, read on to see if you have got the time, energy and patience for this active mix. How much you feed your German Shepherd Border Collie Mix will depend on how much he weighs. He won’t be fully matured until at least 18 months to two years old. Check the feeding guidelines of his food to ensure you are meeting his nutritional requirements. This hybrid should be eating 12.5g of protein per kg of bodyweight, so make sure his feed contains enough protein, as this is critical for his development. Protein sources predominantly include animal meat. Fat is also vital to your dog’s diet (it is where they get their energy from). As a puppy, 8% of his diet should be fat and when he is fully grown, this reduces to at least 5% of his diet. If you’ve not yet realized, the German Shepherd Border Collie Mix is super energetic! They need upwards of 60 minutes exercise per day, ideally 120 minutes. But, as we mentioned earlier, keep it calm and controlled. Rather than heading out to mindlessly throw the ball for 30 minutes, consider doing 30 in 30. The idea behind 30 in 30 is to ask your dog to perform 30 commands in 30 minutes. So whilst out on your walk, ask him to “sit.” Reward. You may then ask him to “stop,” or “lay down.” You can repeat commands throughout your walk, you don’t have to think of 30 separate commands. The purpose is to keep his attention to you and to make the walk a little more interesting. If you think one command per minute is pushing it, do 15 in 30 – so one command every two minutes. The best way to tackle the 30 in 30 training routine is by using positive reinforcement and reward-based training. A Border Collie German Shepherd Mix is super-trainable, providing you know what you’re doing. Dog’s learn through the consequences of their behavior. That is, when they experience a positive consequence, the probability of repeating that same behavior increases. When they are praised, or rewarded after doing something, they will want to do it again. Encourage the behavior you want to see, praise and reward. Label the behavior and repeat. Avoid the use of punishment or coercive techniques – it never works and can create problematic behaviors (use more carrot than stick). Don’t worry, if he pulls the note off. Repeat, until he is “shy” on command. As the German Shepherd Border Collie Mix is a hybrid, their appearance can vary. They generally weigh up to 80 pounds and stand up to 29” in height. Some may look more German Shepherds than Collie or vice versa. German Shepherds, are most often black and tan, but they do come in solid black and solid white too. For those reasons, this dog can be any color, however, they are most commonly black and white or black and tan. They tend to have a medium length coat which comes in high maintenance on the grooming front. Regular brushing is essential to keep it in tip top condition. You should also regularly clean their ears as Border Collies are predisposed to ear infections. Whilst you’re at it, brush their teeth several times a week, this prevents plaque and tartar build up, keeping those pearly whites exactly that. The super intelligent and trainable German Shepherd Border Collie Mix is an impressive dog. They are affectionate, athletic and energetic. Best suited for active families, they love being busy and having a job to do, even if that job is just learning new party tricks with the kids. High on exercise and stimulation requirements, these guys need a lot of time, energy and patience. When done right, with the correct socialization and training you couldn’t want a more eager-to-please pooch. If mistakes are made, you can end up with an aloof and neurotic dog. Not for first time owners or those with limited time. Affectionate and loyal, do you have what this smart dog needs?